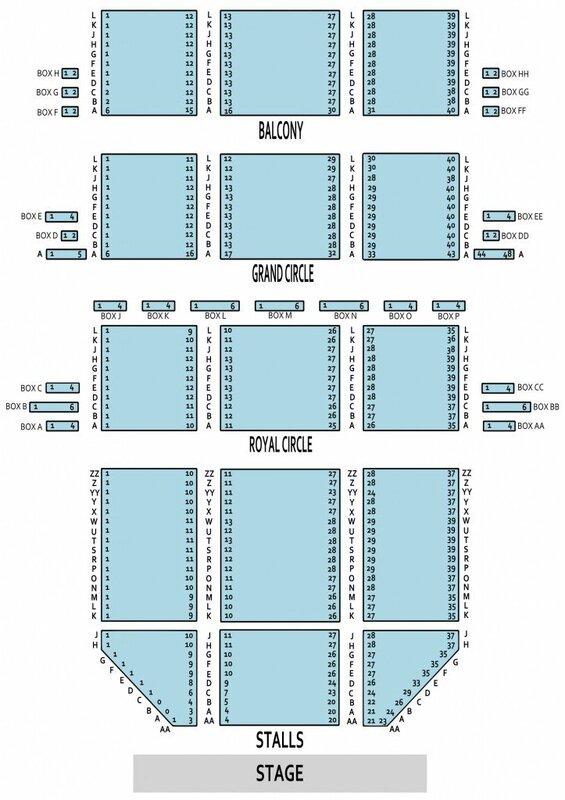 London Theatre Royal Drury Lane Seating Plan: Seating for Charlie and the Chocolate Factory includes Stalls, Grand Circle, Upper Circle and Balcony. Note that seating may vary slightly from time to time and may not show on the seating plan below. Book tickets for Charlie and The Chocolate Factory.